We provide professional mouse control Mansfield. If you have found droppings or discovered damaged food packaging or cables or heard scuttling across a ceiling we would advise professional mouse control to remove the problem. The house mouse is the most common type that will invade your home or business. With an amazing ability to adapt to most environments mice can cause extensive damage to properties. As well as gnawing mice are often carriers of fleas and a wide range of diseases which can be passed on to humans and household pets. House mice are able to reproduce once they are between 8 – 12 weeks old and can have litters of up to 16 making a small problem turn into a large problem very quickly. In the life span of an average house mouse a breeding pair can produce up to 2,000 offspring. An initial inspection is performed to determine how the mice are entering the property and what the best proofing options would be to ensure they do not return once the problem is eradicated. Once we have determined the extent of the problem we will use a range of methods to deal with the mice as quickly as possible. Once our mouse control Mansfield treatment has been completed it is important to make sure the entry points identified are blocked and available food, water and shelter are kept secure. 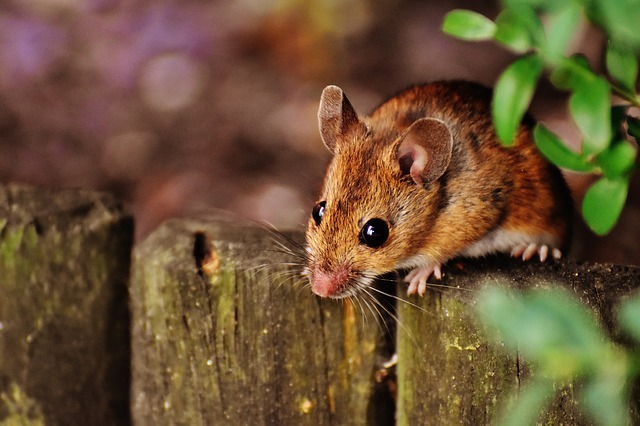 We provide domestic and commercial mouse control services. If your business premises have a problem with mice we can provide effective treatments and advise on how to prevent the problem happening again. For a free survey and quotation please contact us today.